YEAR IN REVIEW… 1996-97, the Storm continued to be a contender with their fourth consecutive season above the .500 mark finishing with a record of 35-25-6, good for 2nd place in the Central Division. 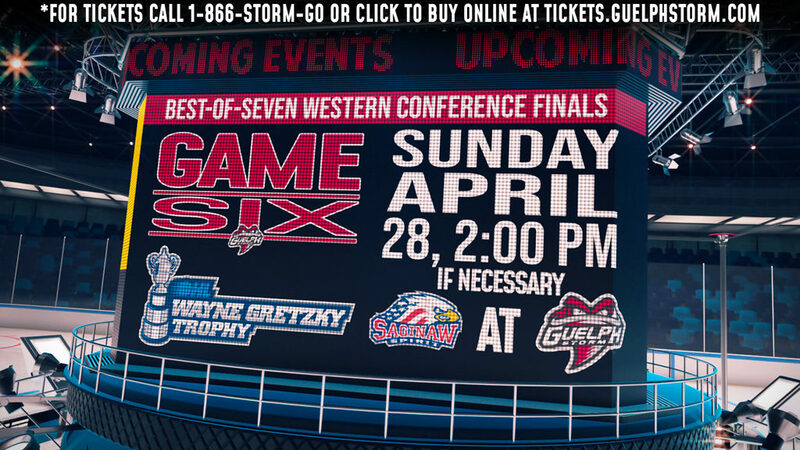 The team once again enjoyed a lengthy playoff run, making it to the semi-finals before being knocked out by the Ottawa 67’s in seven games. The year marked the end of an era for the organization as General Manager Mike Kelly moved on to the NHL with the Calgary Flames.